When the workshops were first organised, Fermanagh was the only county in the North where a meeting was not being held. AN Enniskillen workshop has been added to a project aiming towards suicide prevention despite Fermanagh being left out of the original schedule. The Public Health Agency (PHA) is holding a number of workshop across the North, and when first organised, Fermanagh was the only county in the North where a meeting was not being held. Over the Christmas period, there were a number of tragic deaths in the county leaving many families and communities devastated. 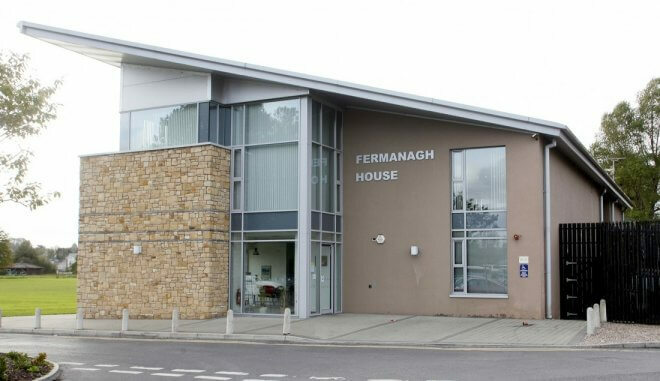 There has been several calls for an increase in mental health services and help in Fermanagh as many people voiced their concern to the community group Enniskillen Family, Friends and Neighbours that Fermanagh had been overlooked as a location for a workshop. Meetings were originally organised in Omagh and Derry to cover the Western Trust Region but a meeting has now been organised at the Fermanagh House, Broadmeadow Place, Enniskillen for Thursday March 29th from 10.30am to 12.30pm. The PHA have said that they did not organise these workshops by county but tried to provide two events per Health and Social care Trust area. The PHA also explained that they tried to get a geographic balance on it for the WHSCT area, placing one event in Omagh and one in Derry to try to cover both the northern and southern sections of the HSCT area. The engagement events will take place across the North to gather the views and expertise of as many people and communities as possible, especially service providers, service users, family members and anyone with an interest in the area of suicide prevention. People will also have the opportunity to input into discussions online at: Protect Life 2 Stakeholder Engagement Survey. Anyone who wishes to attend one of these events is asked to register by e-mail, providing their name, contact details and preferred venue/ time to Carrie.Crossan@hscni.net.